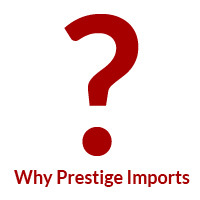 A Prestige Imports representative will get back to you shortly. In the meantime, be sure to take a look at our Learning Center. 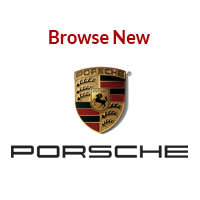 It’s chock full of fun and useful articles on everything from customer appreciation events to vehicle reviews to service and maintenance advice. 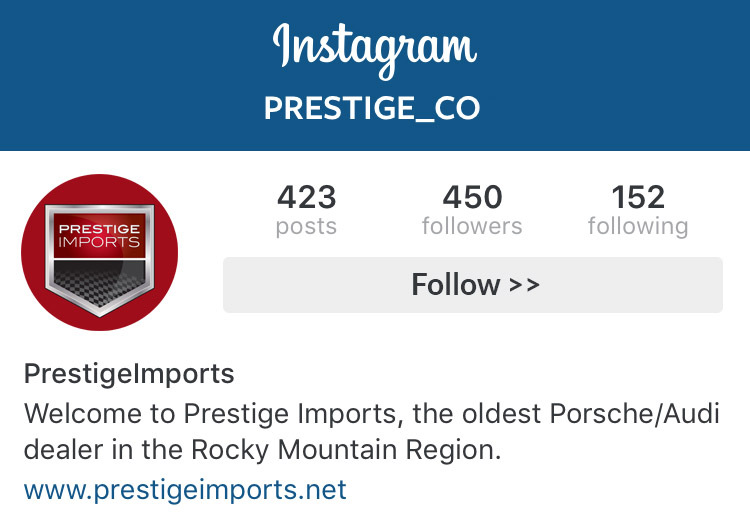 Before you go, have you connected with Prestige Imports on your favorite Social Media platform? We have an active Facebook page and Twitter feed to keep you up to date on all our community events and activities. You can get directions and read reviews on our Google+ page and view our pinboards on Pinterest. We keep our Instagram feed stocked with beautiful photos of cars and accessories. 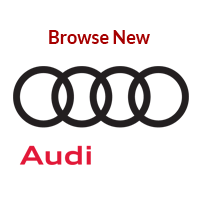 Additionally, we have a YouTube Channel and Flickr Photostream so you can see everything that has been going on here at the dealership. 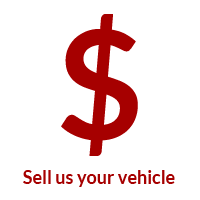 Finally, click the megaphone link to visit RatePrestigeImports.net and write a review or read testimonials from our happy customers. Remember, we utilize social media to stay in touch, show you cool pictures of cars, and keep you apprised of our special events. We’ll also share community events we sponsor or that we think you should know about. It’s pretty rare to see any kind of sales-pitch on any of these social media channels.